Tradebit merchants are proud to offer auto service repair manuals for your Pontiac Bonneville - download your manual now! For over 55 years, Pontiac has been building familiar cars such as the 243 horsepower, 2003 Pontiac Vibe 6.4 and the 2008 Grand Safari GXP. Bonneville’s are much easier to maintain and repair with you have a Bonneville repair manual. 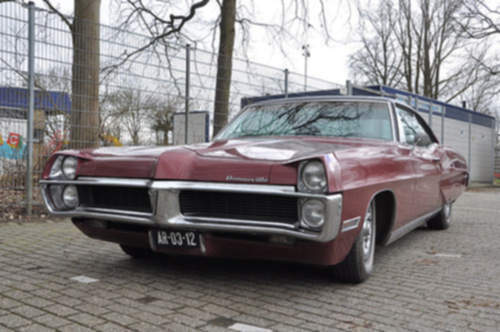 If you are searching for Pontiac manuals, Tradebit has you covered. 2001 Pontiac Bonneville Owners Manual - Instant Download!